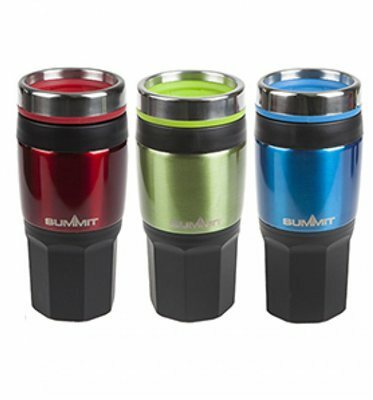 Insulated drinking flasks for hot or cold drinks. Available in 3 assorted colours - red, green & blue. Suitable for camping trips or commuting. This item comes in various colours which will be picked at random. If you would like a specific colour options please request the colour required in the order notes.